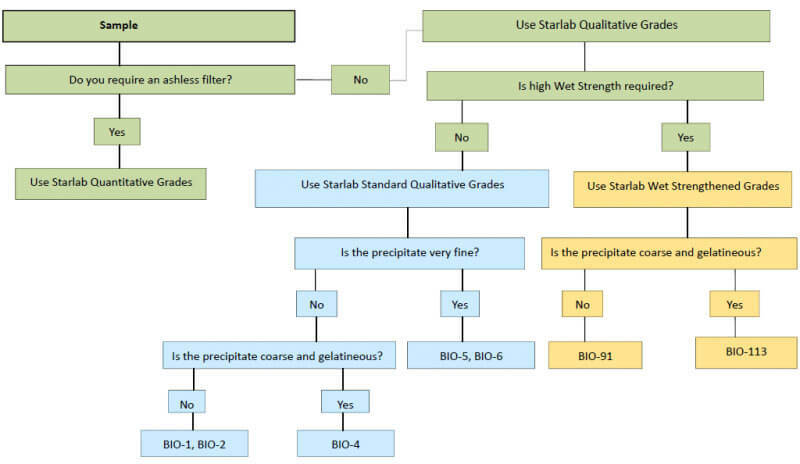 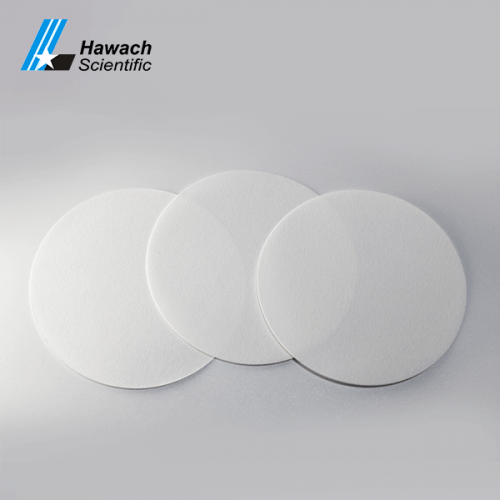 BIO-44 quantitative filter papers have high-purity and good performance, it is particularly suited for quantitative routine analysis. 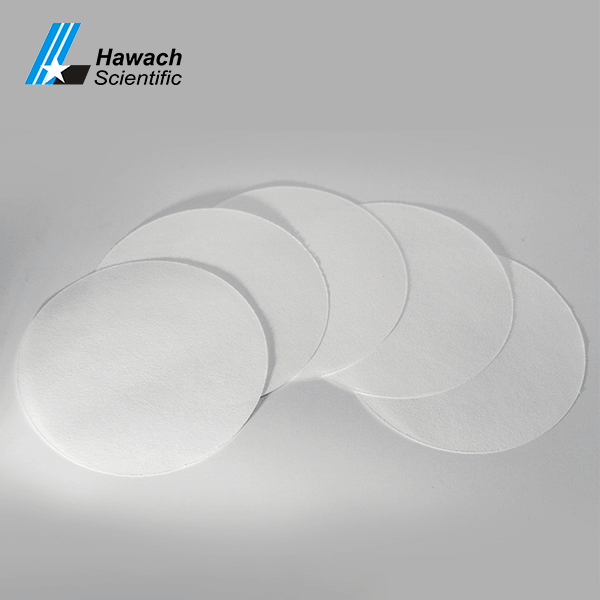 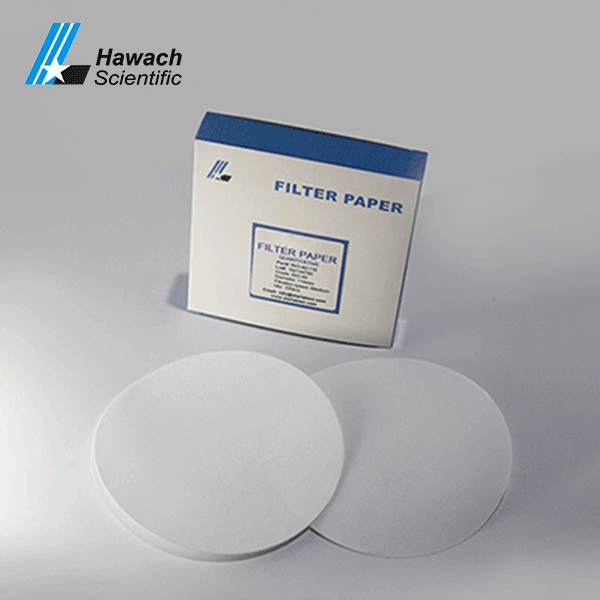 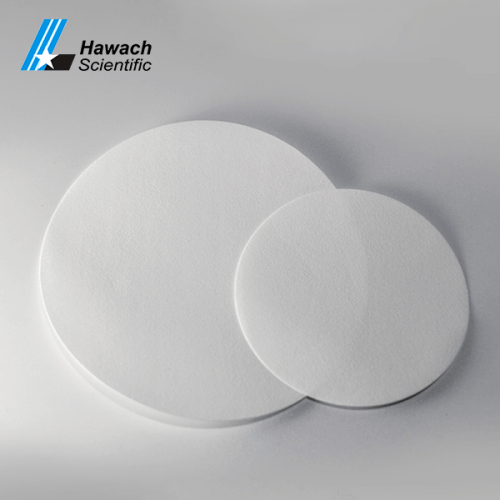 Regardless of size, the ash content of grade 44 is lower than that of this series of quantitative filter paper. 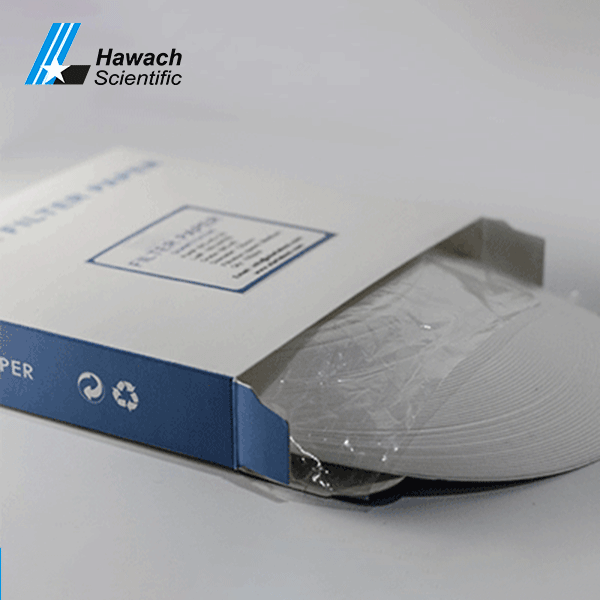 The efficiency of collecting small particles is relatively low, but the flow rate is faster. 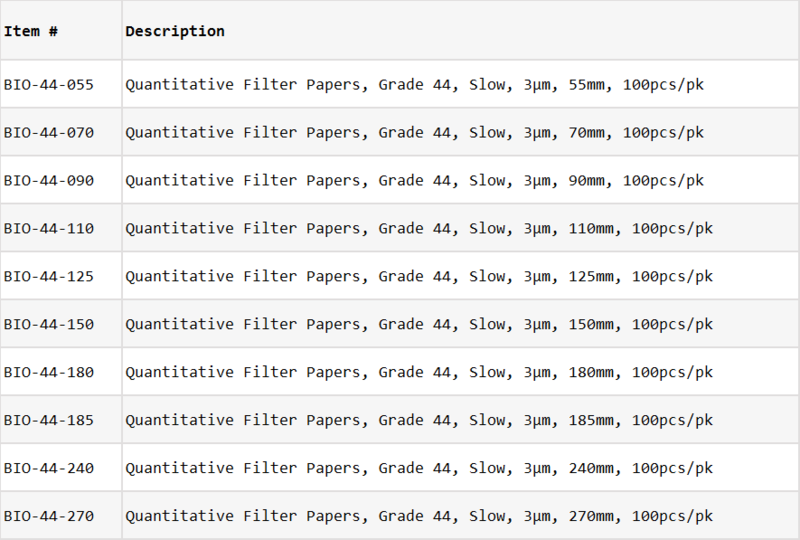 The thin version of Grade 42 intercepts smaller particles, but each sample has a lower ash content and flows almost twice as fast as Grade 42.